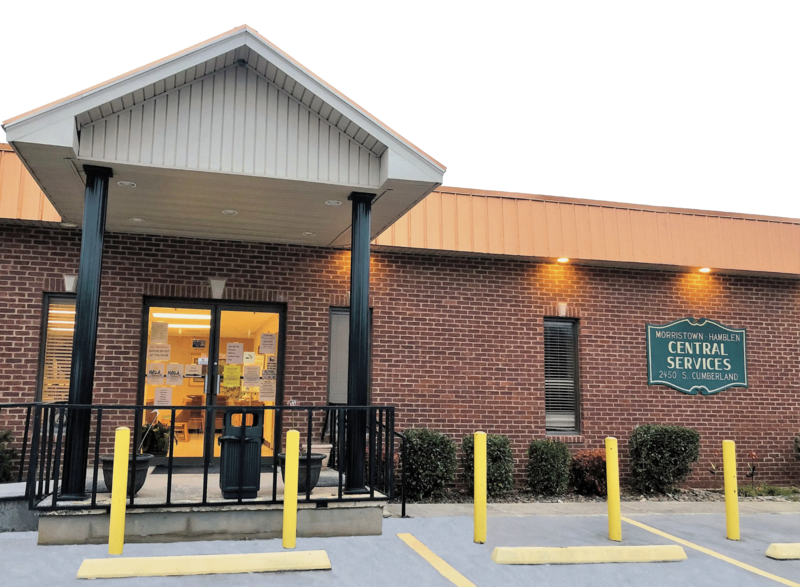 Morristown-Hamblen Central Services, Inc - "Your Community's Safety Net"
Central Services, Inc. is a non-profit agency that encompasses many different programs that provide financial assistance and crisis intervention counseling. The agency serves as a clearing house and distribution center for other local non-profit agencies. Central Services, Inc. believes that no one chooses a life of poverty and need. By treating people with honesty, respect and genuine concern, our goal is to teach and model positive living and coping skills, in hope that we can change some of the habits that lead to unhealthy behaviors.
" Never Doubt That A Small Group Of Thoughtful, Committed Citizens Can Change The World; Indeed, It Is The Only Thing That Ever Has. " 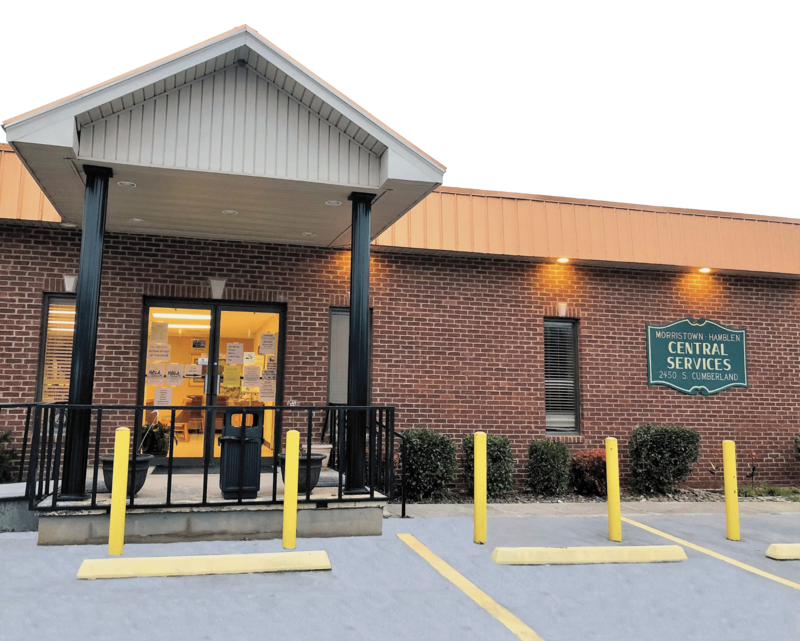 Central Services is grateful to be funded almost entirely by community donations. 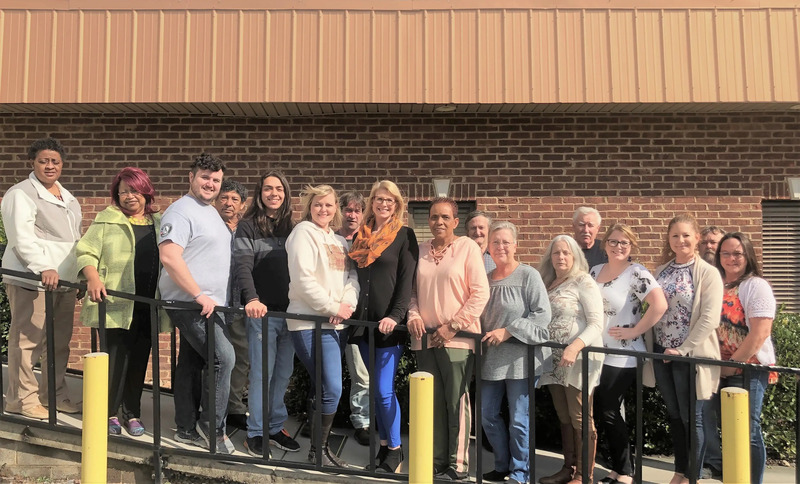 Around 50% of our budget is provided by the United Way of Hamblen County and by revenue from our thrift store. We couldn’t operate without the community’s support. Each year about 90% of our budget is used to help the public. We conduct an independent audit each year to ensure fiscal responsibility. We make the most of the funds the community trusts us with. When we meet with a client, we discuss their overall situation that led them here. We refer our clients to local resources for employment, housing, child care, and more. Our work to combat poverty in our area helps uplift the whole community. 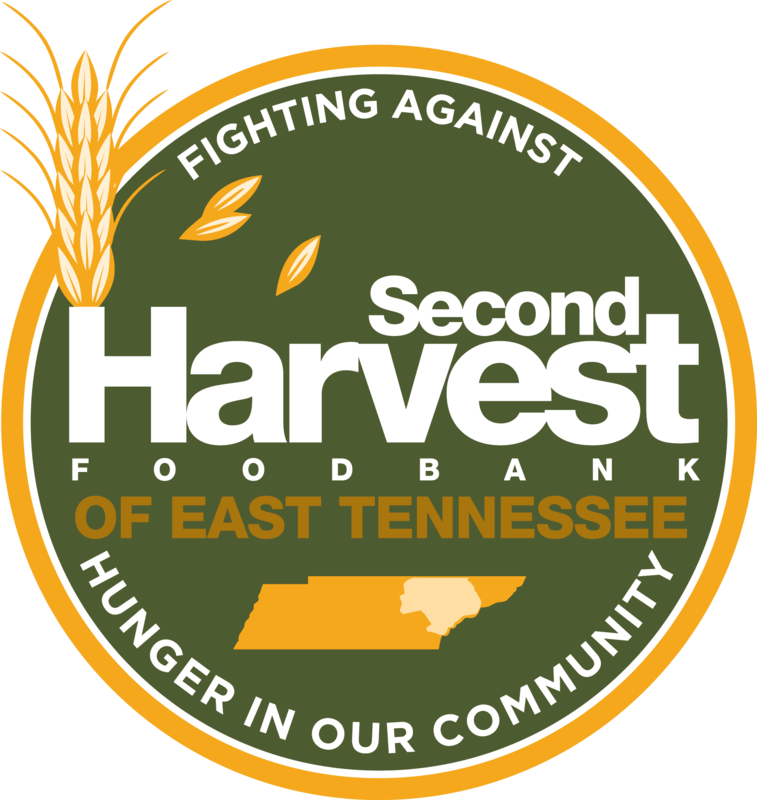 Our food pantry provides nutritious food to anyone living or working in Hamblen County. We offer clothes, furniture, and more at a fraction of the cost of regular stores. Our caseworkers meet with every client to discuss their unique situation and other needs. We keep the magic of Christmas alive by providing a Christmas dinner and presents. This program can help someone in Hamblen County return home or relocate to another city. This program offers help with paying for certain types of medication through local pharmacies. We can assist with past-due rent or utility bills to prevent eviction or disconnect. We hold monthly meetings open to any social service agency. Goods donated are either given directly to clients in need or sold in our thrift store to provide us with funds to continue our programs. Volunteers are a huge part of our success at Central Services. We’d love for you to join us in the work we do for this community. We couldn’t be here without financial support from community members like you. Sign up for monthly donations or make a one-time contribution!  © Copyright 2019 Central Services, Inc.